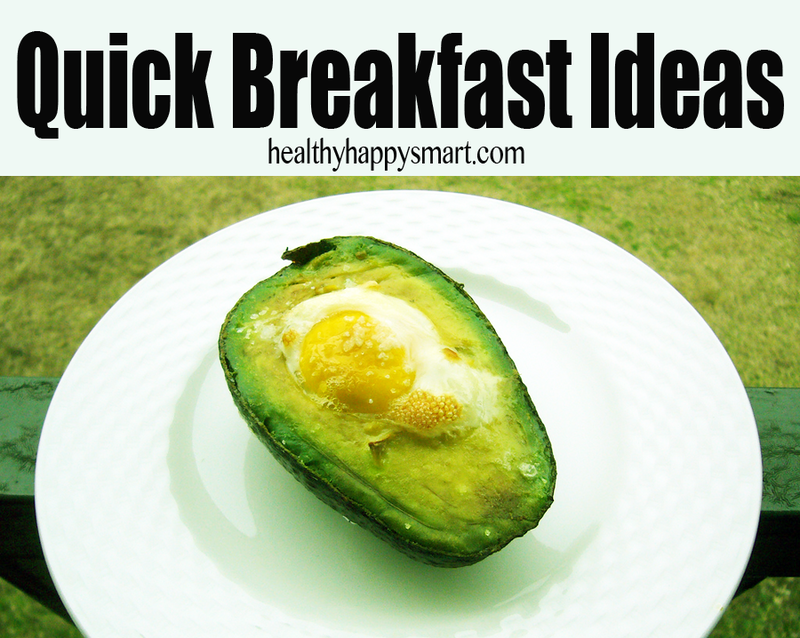 Quick Breakfast Ideas - The most important meal of the day! Quick Clean Eating Breakfast Ideas – The Most Important Meal of the Day! Breakfast is the most important meal of the day. I am sure you’ve heard this before. It’s true. Benefits of eating breakfast include more energy, better attention span (great for students or people going to work meetings! ), more alert + productive, helps you maintain a healthy weight, helps you reach your daily nutrition goals and it shows a good example for your kids. These are all true if you eat a HEALTHY breakfast – clean eating breakfast only! No sugary cereals, no donuts! A real healthy clean eating breakfast filled with good nutrients can change the way you feel everyday. If you find yourself eating badly in the mornings, change your habits to good ones for a couple weeks and see the change. 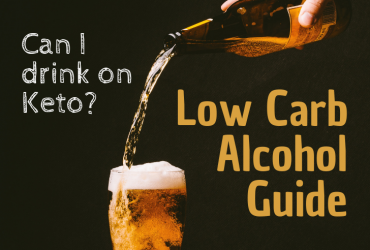 If you’re confused where to start – don’t worry, I am here to help. I’ve listed below 4 quick clean eating breakfast ideas you can add to your week and reuse them throughout the rest of the week, too. 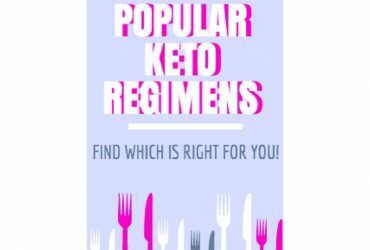 These recipes are Paleo, Vegetarian and can be Gluten-Free if you sub the toast for gluten free toast and make sure the oats are gluten free. They are all easy to make and won’t take you long. The Baked Egg in Avocado takes the longest to cook – but just prepare it in under 2 minutes, place in the oven and go do your makeup or something while it’s cooking! Hope you enjoy these ideas. 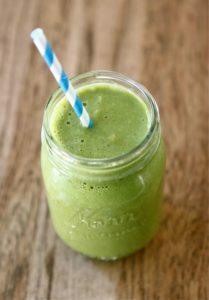 What are your favorite easy and healthy clean eating breakfast ideas? Preheat oven to 425F. 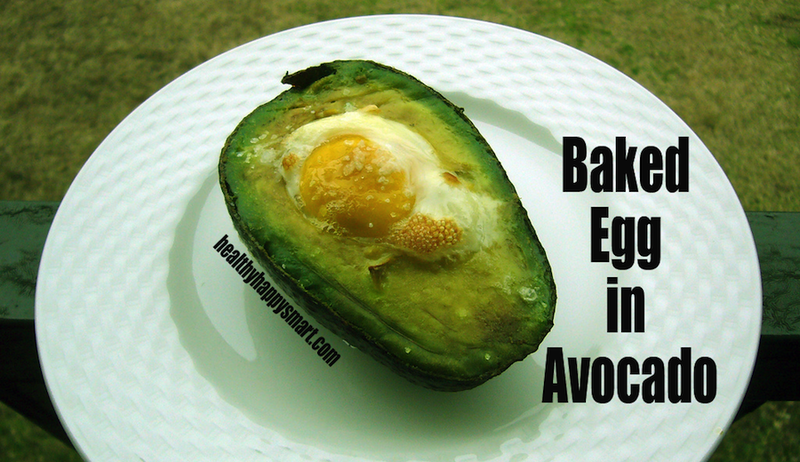 Crack the first egg in a bowl, then pour gently into the hole of one of the avocado halves. Do the same for the 2nd egg. Sprinkle with salt and pepper. Bake for 10-15 minutes, depending on how cooked you like your eggs. Enjoy. Spread the nut butter on the toast. 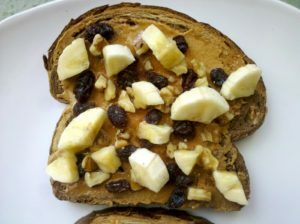 Layer the banana slices, raisins and walnuts all over the bread and enjoy! You could double this and have two slices if you want, too. Blend it all up, add some ice if you want. Enjoy this thick and hearty smoothie. It should fill you up for a while! Cook the oats with the water about 5 minutes. 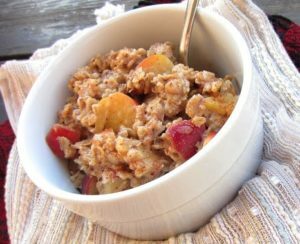 Place diced apple into your bowl and top with piping hot oats. This will help warm them up and soften them a bit. 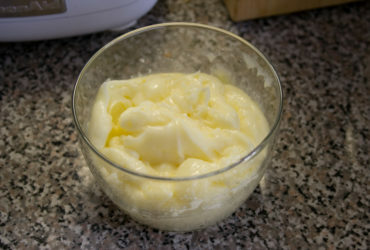 I then add the rest of the ingredients to the bowl, stir and enjoy! It’s so good!!!!! Let me know if you try it. Good tutorial. With breakfast I could be more enthusiastic about work.